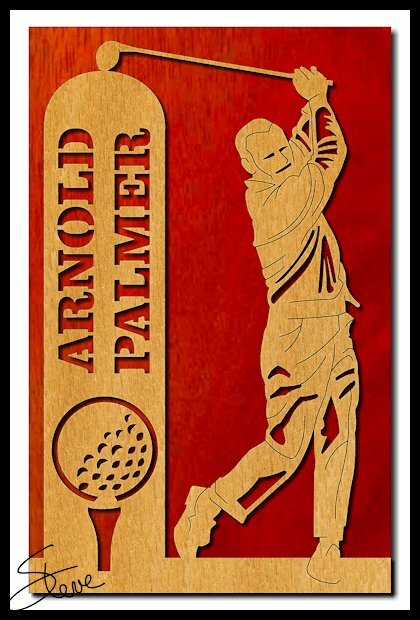 In Memory of Arnold Palmer September 10, 1929 – September 25, 2016. Arnold Palmer is generally considered one of the greatest golfers of all time. He was one of golf's most popular stars and its most important trailblazer. He was the first superstar of the sport's television age, which began in the 1950s. 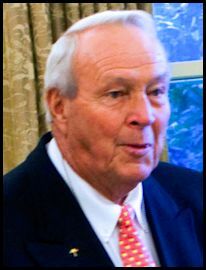 In a career that spanned more than six decades, he won 62 PGA Tour titles from 1955 to 1973, placing him fifth on the Tour's all-time victory list. He collected seven major titles in a six-plus-year explosion, from the 1958 Masters to the 1964 Masters. He also won the PGA Tour Lifetime Achievement Award in 1998, and in 1974 was one of the 13 original inductees into the World Golf Hall of Fame. I have come to respect the Rikon brand. I own the older version of this band saw and it is a dream to re-saw lumber. 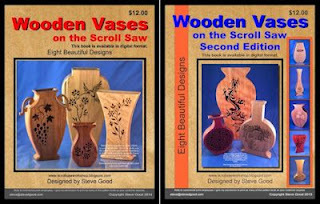 I have used it to it's maximum capacity on walnut, cherry and maple. I did replace the standard blade with a Timber Wolf blade and that made it even better at re-sawing. 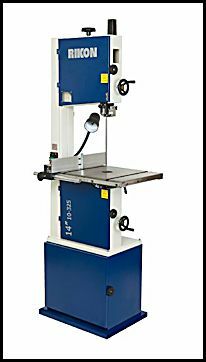 If you need a band saw for your shop I think you will enjoy this one. Just make sure you set it up correctly and install a good blade. 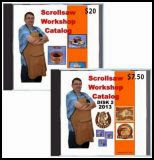 You will be cutting thin stock for your scroll saw projects like a pro.